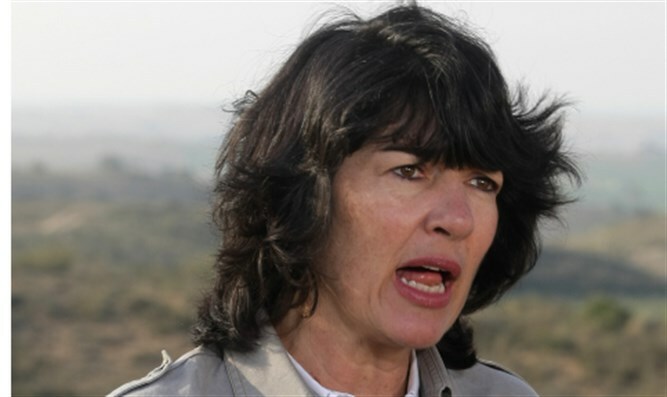 CNN’s Chief International Anchor Christiane Amanpour identified Haifa in northern Israel as being located in the 'West Bank,' the Jordanian name for Judea and Samaria, in introducing a Palestinian Arab human rights lawyer. Amanpour made the gaffe on Wednesday during her global affairs interview program on CNN. She introduced human rights lawyer Diana Buttu to respond to an interview with Israel’s Ambassador to the United Nations Danny Danon, who discussed the as yet unveiled United States peace plan.